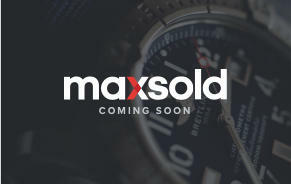 I have used MaxSold to purchase twice and found the staff to be professional and helpful. I've picked up some terrific bargains. 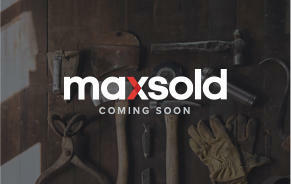 The MaxSold team goes above and beyond - very efficient, helpful and friendly! 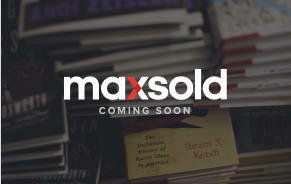 Online software very easy to use. Staff at pickup were very friendly and helpful. 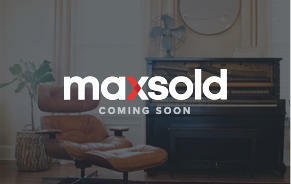 I love the online auctions and knowing that the items will be as described. 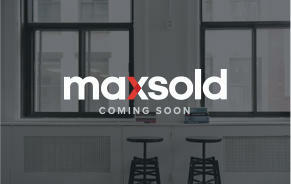 So far MaxSold has done things very well, efficient and fun! 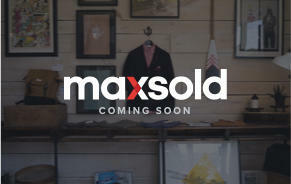 It is a good way to find possible bargains or to sell some or all of your treasures. Very simple once the process was explained. very helpful staff. great way to sell unwanted 'stuff'. Would definitely do it again! 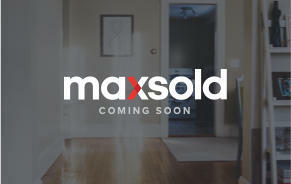 We were extremely pleased with the efficiency of the Maxsold staff in every aspect. From the first interaction by telephone to the final stage of pickup everything was well organized and ran very smoothly.